Sometimes, all you want is for the WordPress to be installed and ready for you and the hosting taken care of on reliable servers, and to know that the Blogmistress team are on hand should you need them. Access to your hosting control panel so that you can set up and manage your email addresses. Contact us for our special offers on Starter Packages. You will need to register your domain name or we can do that for you too. 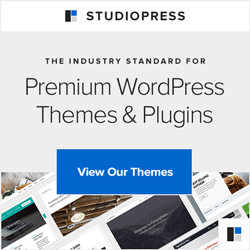 The “hold my hand” package includes all of the above, plus working your logo into the chosen design/theme, and installing more plugins that you may want, and generally holding your hand that bit further. So you’ll still be working with WordPress yourself, but we’ll help you to set it up until your happy to take over.